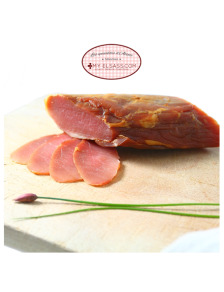 Exclusively online, My Elsass offers you to taste the best Alsatian specialities produced by traditional tradesmen from Alsace. 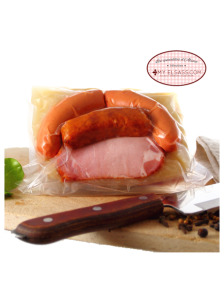 "Charcuterie", sausages, sauerkraut, flammkuchen,...: trust our experienced taste and order your 100% Alsatian meal! 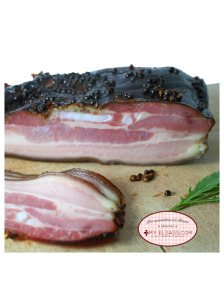 Smoked Alsace country bacon, the typical smoked pork belly, is a french speciality used with sauerkraut, for salad or simply to eat plain! 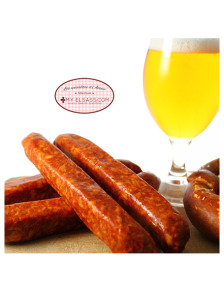 Beer sausage from Alsace is a delicious french cooked meat available online at My Elsass.com! 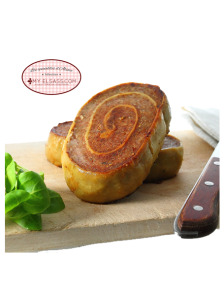 Pistachio sausage from Alsace is one of the most famous french cooked meats! 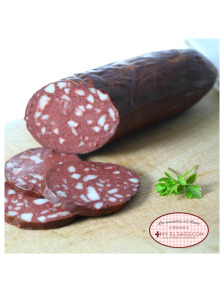 Buy your French and Alsatian specialities online at My Elsass! 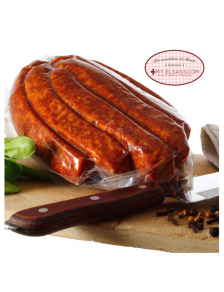 Landjäger sausage from Alsace is a crunchy sausage to eat raw with a fresh Alsace beer! 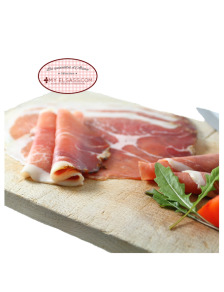 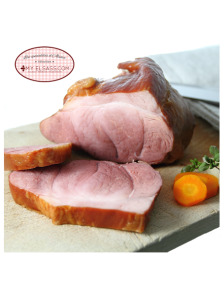 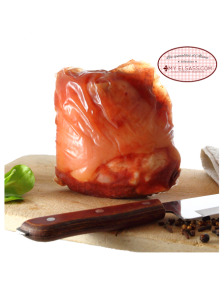 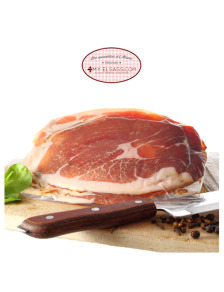 Raw smoked ham from Alsace is a delicate French food speciality matured for you by our butcher! 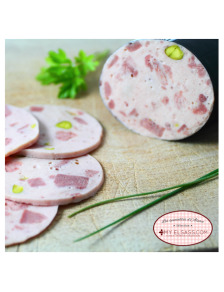 No real Alsatian meal without ham sausage from Alsace on fresh French bread with butter and pickles! 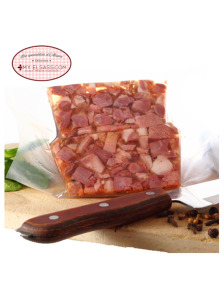 Presskopf from Alsace, or head cheese, is a delicate French speciality made with fresh meats in jelly. 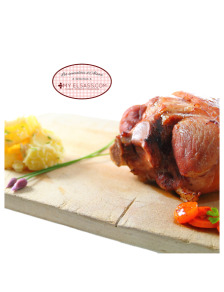 Smoked pork shoulder from Alsace is an absoultely delicious French regional meal, served with Alsatian potatoe salad! 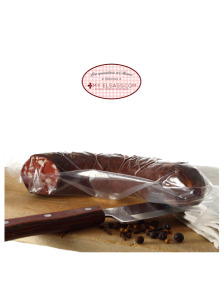 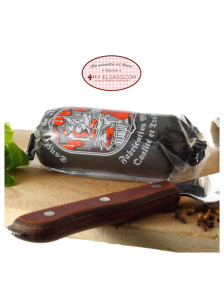 Black sausage from Alsace is a traditional French regional charcuterie (cooked meat)! 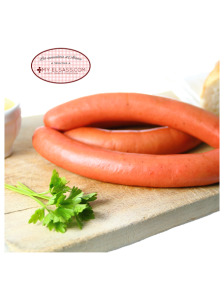 Find the best products from Alsace online at My Elsass! 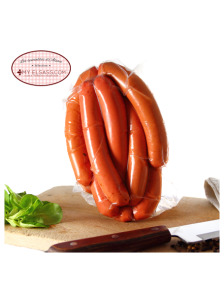 Strasbourg sausage, or Alsatian knack, is a butcher's specialty to be eaten with fresh French bread and mustard ! 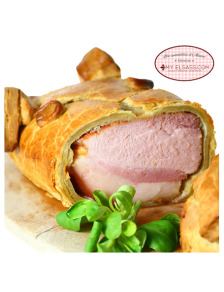 Smoked pork tenderloin from Alsace is a French speciality, even more delicate as smoked ham! 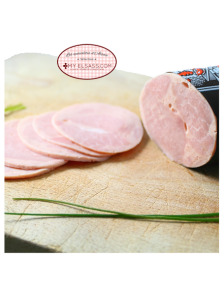 Buy your Alsatian food at My Elsass! 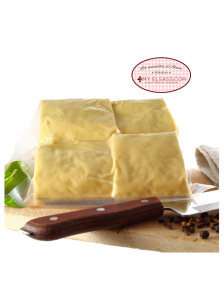 Kochersberg ravioles from Alsace are delicious big raviolis to be browned in butter. 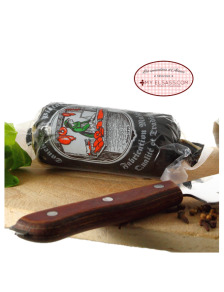 Fleischnacka from Alsace are like "snails of meat": a delicious French pasta speciality to brown in butter! 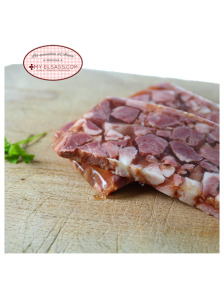 Salted ham hock from Alsace (cooked), also known as "Waedele" is a typical meat speciality wich is served in Winstubs, for example in Strasbourg. 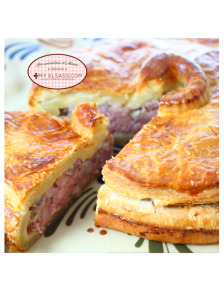 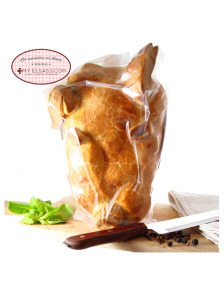 Our ham in pastry crust from Alsace is a beautiful and delicious french speciality. 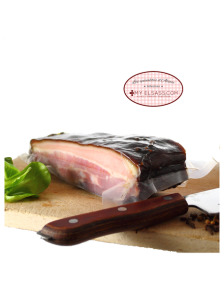 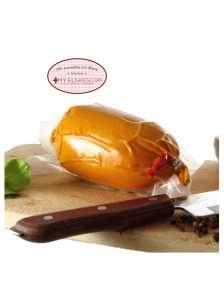 Buy your French food products online at My Elsass! 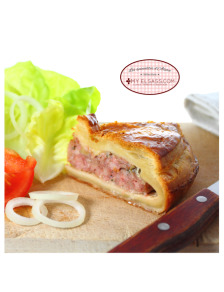 Alsatian meat pie with salad is a typical french dish in Alsace! 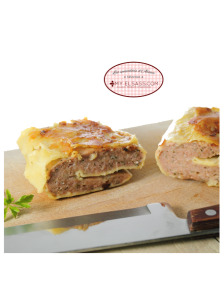 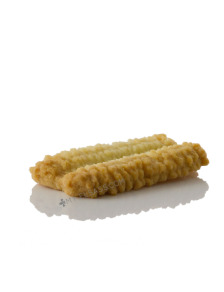 Taste our delicious French specialities to buy online at My Elsass! 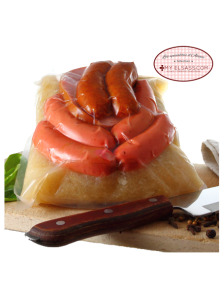 Thank to the Alsatian sauerkraut kit that you can buy online at My Elsass, you will be able to cook the real sauerkraut from Alsace at home! 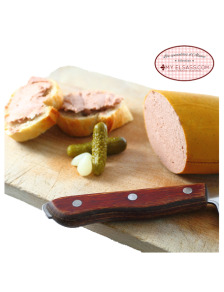 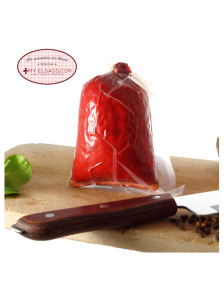 Liver sausage from Alsace is certainly one of the most beloved French specialities to buy online at My Elsass! 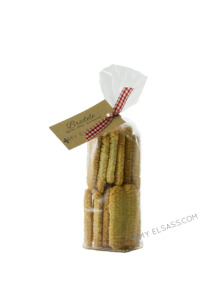 Sélection My Elsass Alsatian Christmas cookies "Bredele"
True "Bredele", "Bredle" or "Bredala" of Alsace online (Spritz)! 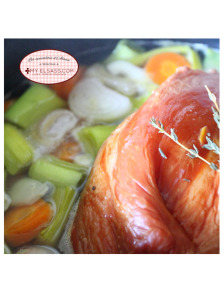 An impossible to miss of the Alsatian Christmas table!